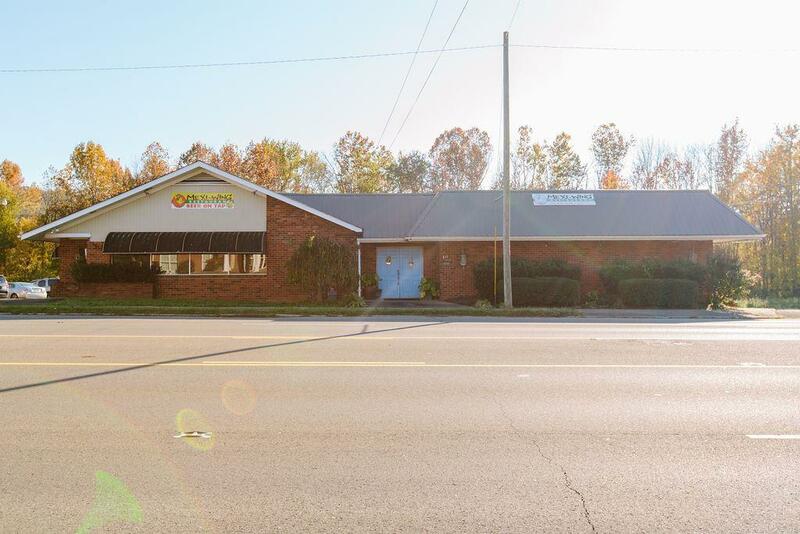 Excellent Location to start or relocate your business. 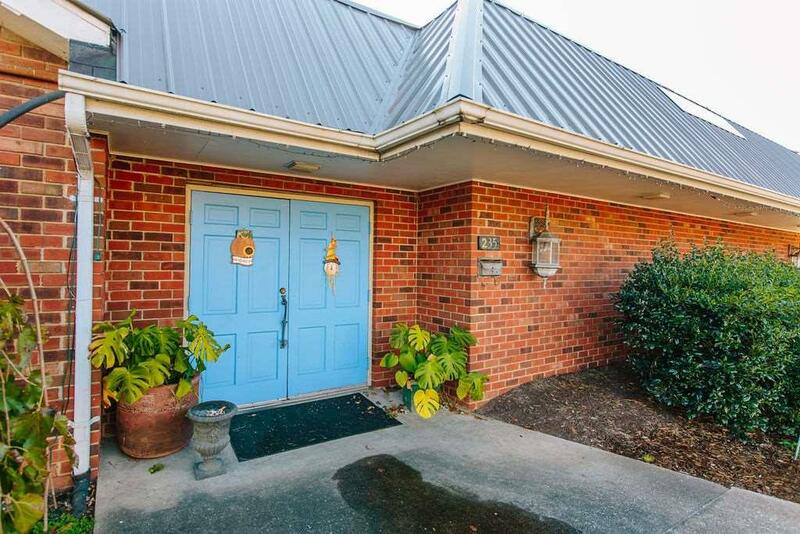 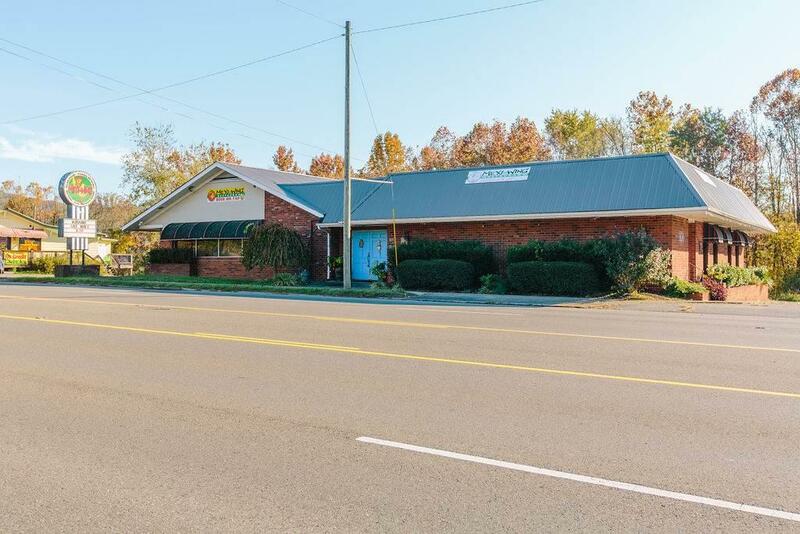 Centrally located in Etowah with 248'of road frontage. 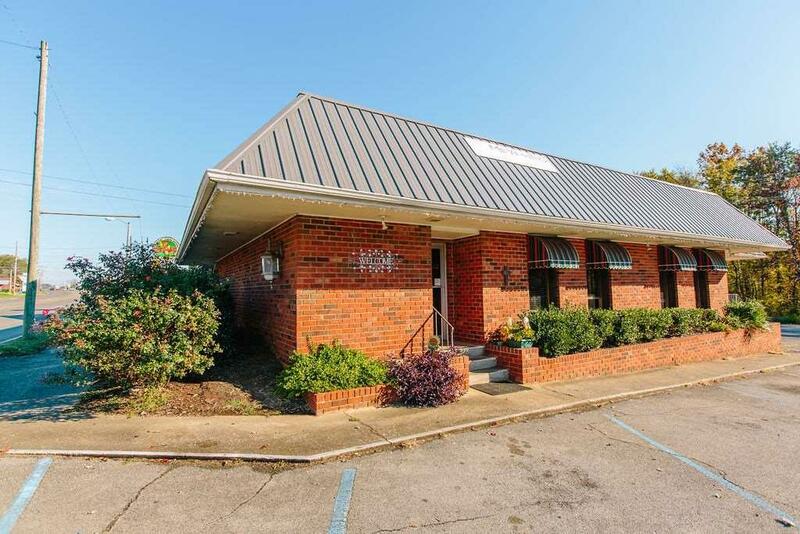 This land/building is ready for your business.